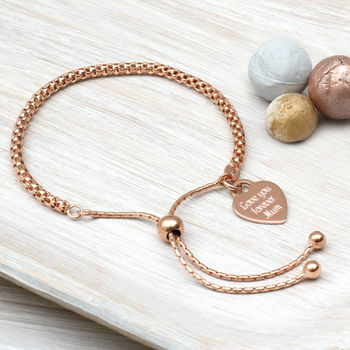 A beautiful rose gold bracelet with a personalised rose gold charm. 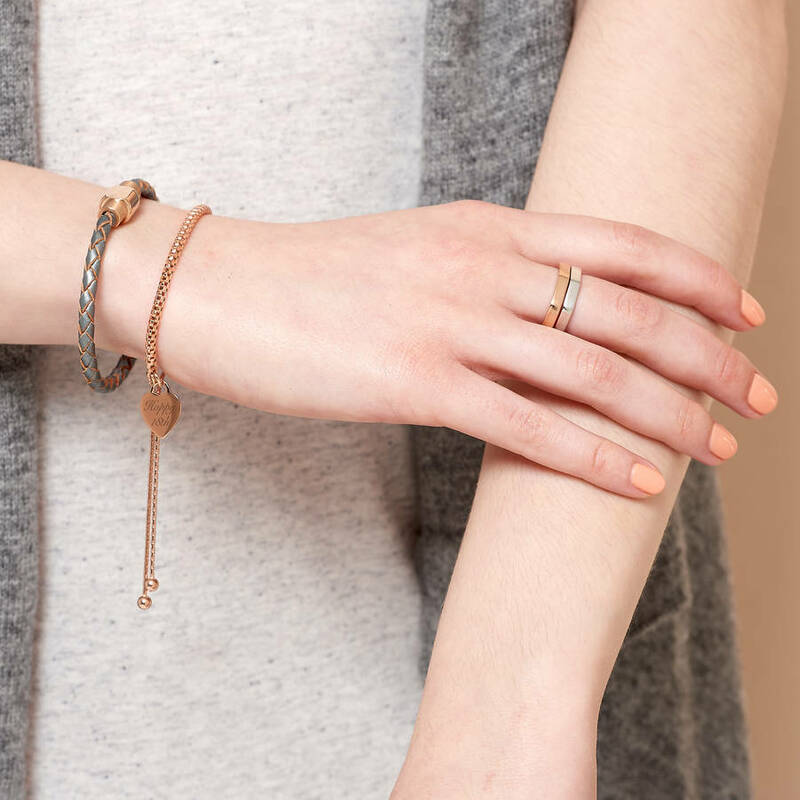 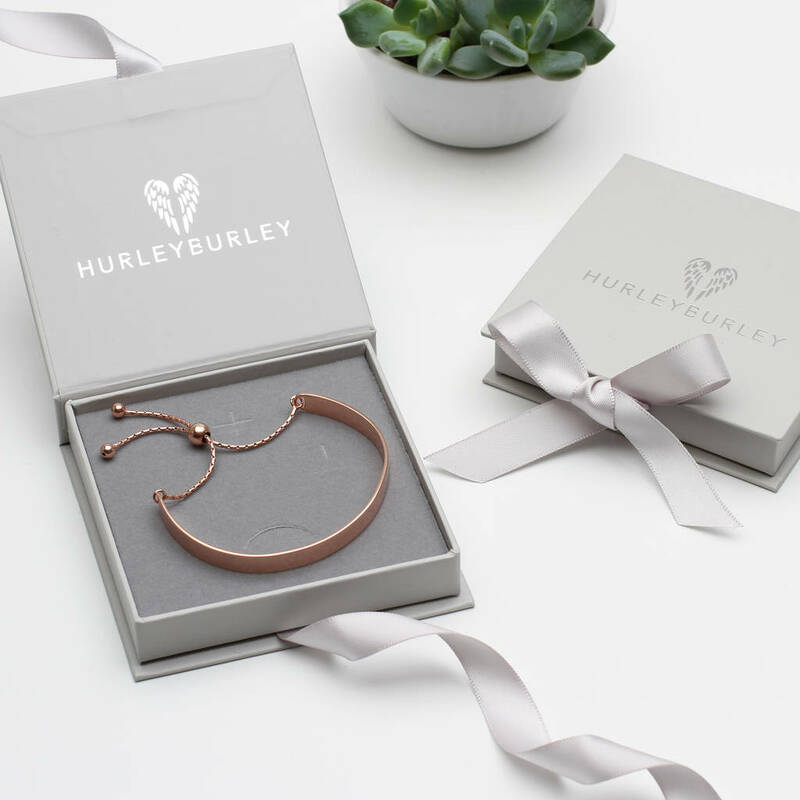 A gorgeous bracelet with a pretty rose gold heart or disc charm which can be personalised both back and front to create a very special piece of jewellery. 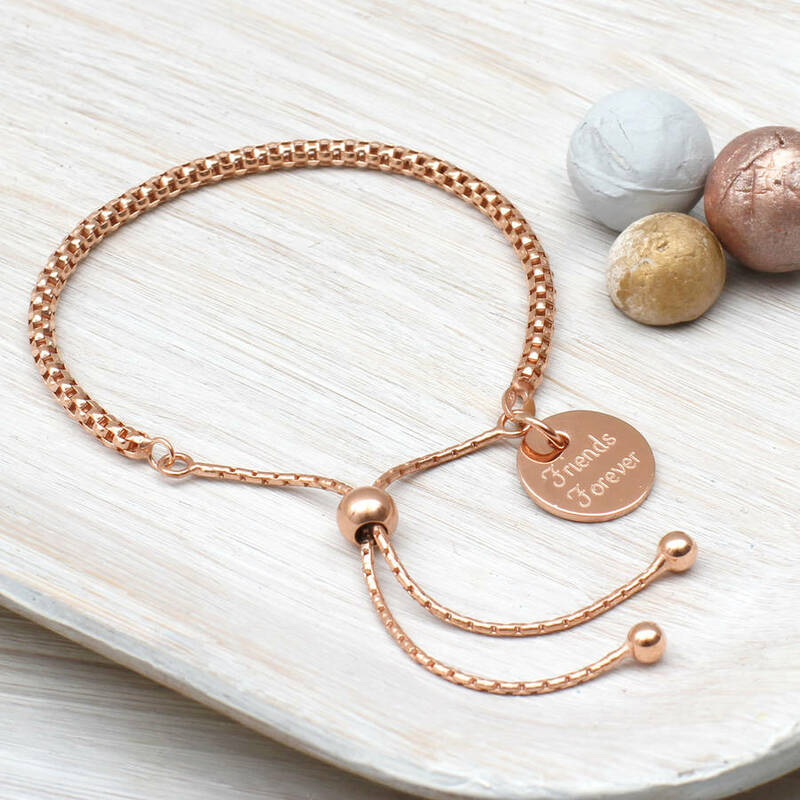 The charm can be personalised with a name, date or symbols. 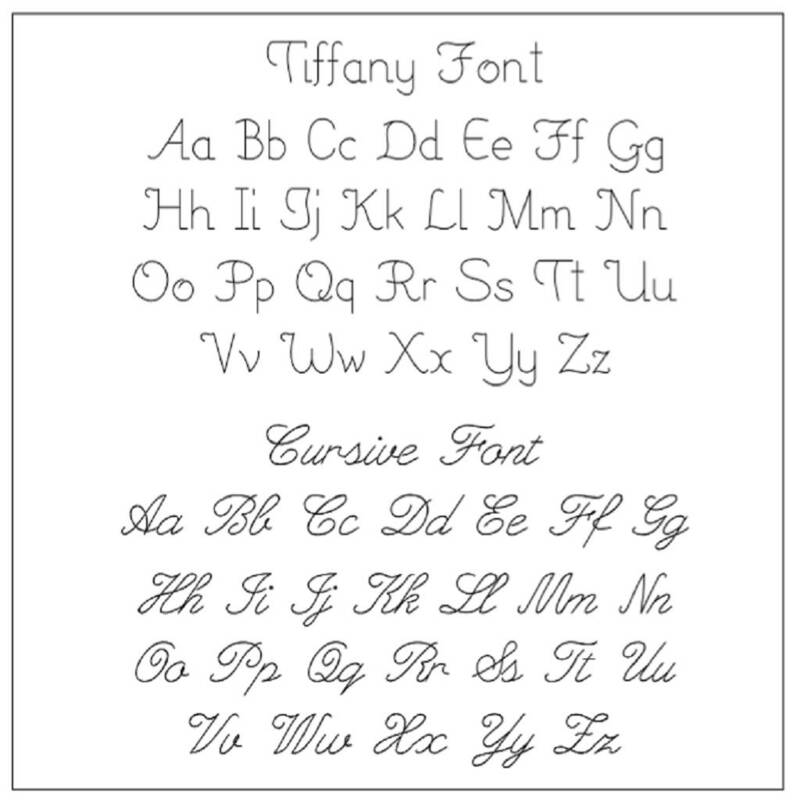 We can fit up to 25 characters spread over 3 lines both back and front.